The Promotal stepladder exist in model with 1 or 2 steps. Ideal to ease access of your patients to your fixed height examination couch. 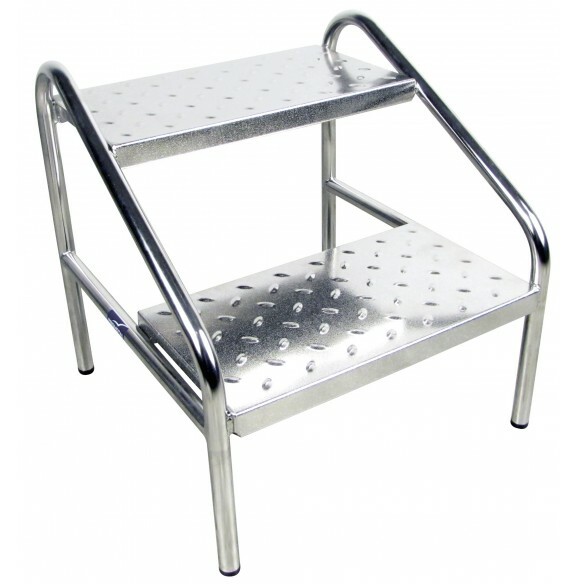 This Promotal stepstool is practical, lightweight and easy to clean thanks to its stainless steel material. 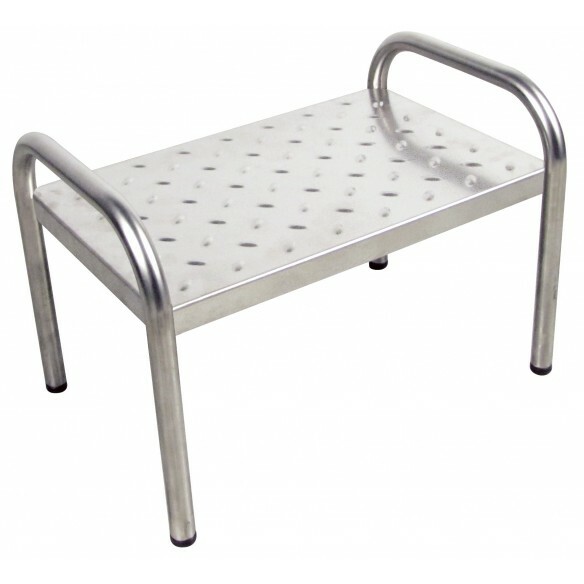 the Promotal couch step is an essential accessory for fixed exam tables.